From July 12 until August 15, Mir Amin Palace in Beiteddine will be celebrating the summer. The Summer Festival attracts beside the Lebanese, expatriates, and tourists visiting Lebanon. This year, an array of quality spectacles is offered to the public. Ziad Rahbani, very awaited by the public, will open the Festival with two performances. Flamenco and circus jugglings with Cirkopolis. On the schedule also Kadim Al Sahir and his monumental concert, Ute Lemper and her confidences to Marlene Dietrich, Beiteddine Festival promises to be a big success. An exhibition of the famous Pierre Sadek caricatures will be held during the Festival, from July 12 until August 15, 2018. Thursday 12 and Friday July 13, 2018. Ziad Rahbani. Return of the famous Lebanese artist on the scene. Ziad will inaugurate the Festival with two nights entitled «Ala Beiteddine», on the big exterior place of Mir Amine palace. A grandiose spectacle of songs and music with Ziad on the piano accompanied by Lebanese, Arab and artists from worldwide. Thursday 19 and Friday July 20, 2018. Blood wedding and Flamenco suite. Blood wedding is a true Spanish story. 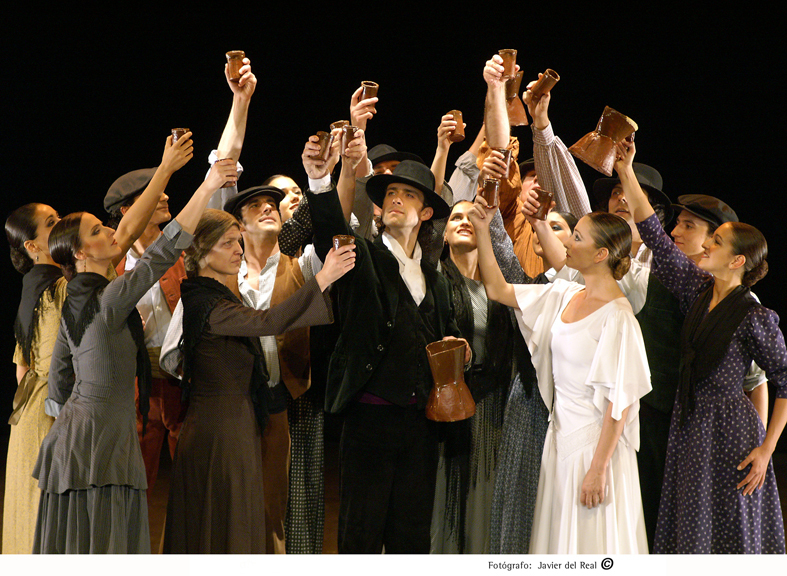 A drama filled with folklore, with Antonio Gades band, that will present Flamenco suite, eight dances with flamenco dancers Cristina Hoyos and Curra Jiménez. Wednesday 25 july 2018. Ute Lemper. «Rendez-vous with Marlene» is the title of the spectacle of artist Ute Lemper, that tells the life story of the great American actress from German origin Marlene Dietrich. A long telephone call between Marlene and Ute was made in 1988 in Paris. Winner of the prize Molière award for her role in Cabaret, the actress Ute will present her excuses to Marlene for the media boom that resulted and her comparison to the star. Friday 27 and Saturday 28 July 2018. Kadim Al sahir. The legendary Iraqi singer, good will ambassador for Unicef, will animate two memorable nights in Beiteddine. Named the «Caesar» of Arabic song, Kadim was awarded numerous international prizes. He sang worldwide: at Albert Hall in London, at Maximos circus in Italy, at Mgm Grand in Las Vegas, and he was honored in the Arab world and internationally. Monday July 30, 2018. 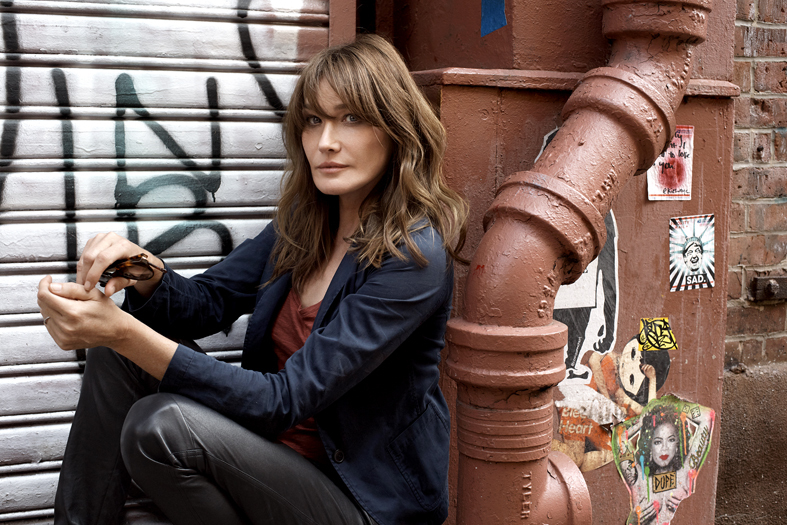 Carla Bruni. The top model and wife of former French president Nicolas Sarkozy, will unveil her talents of multilingual interpret, in English, French, Italian, latino and classical. Her collaboration with David Foster was very fructuous. Thursday 9, Friday 10 and Saturday August 11, 2018. Cirkopolis. The fabulous Eloize circus unites marvelously arts, theater and dance. 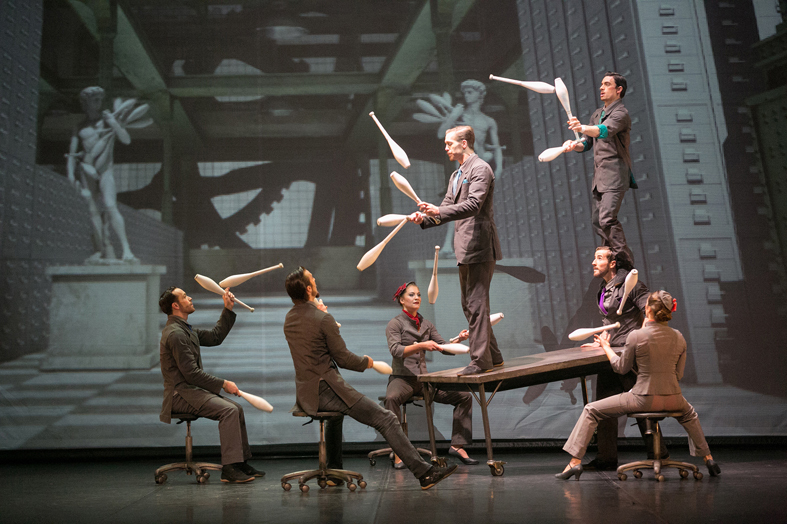 In an innovative set direction, directed by Jeannot Painchaud, twelve multitalented acrobats will transport the public in this magical and luminous universe. On the rhythm of music and video projection, acrobats will make us vibrate.